Can you imagine a world without trees? Trees absorb carbon dioxide, removing and storing the carbon whilst releasing the oxygen back into the air, in one year an acre of trees will absorb the same amount of carbon dioxide produced when you drive a car 26,000 miles; an acre of trees will also produce enough oxygen for 18 people. Trees also absorb and filter odour and pollutant gas particles from the air (nitrogen oxide, ammonia) by trapping them on their leaves and bark. There would be no rain without trees, trees absorb water from the soil and release it through evapotranspiration back into the air, trees can be used to prevent flooding as they hold vast amounts of water which would otherwise run down hills and surge into rivers and towns, they reduce soil erosion as they break the force of the wind and rain on the earth and their roots hold the soil together. 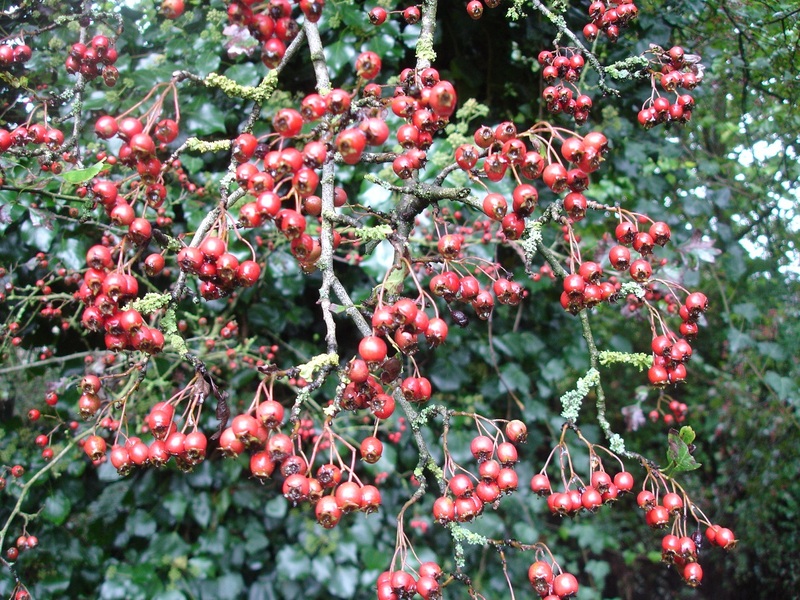 Trees produce food (fruit, nuts) not just for ourselves but for birds and wildlife too, as well as offering an invaluable habitat to shelter, breed and nest, even the smallest tree can make a big difference. Studies have shown that hospital patients with views of trees from their windows get better faster and with less complications, children with ADHD have less symptoms when they are exposed to trees and nature aiding concentration and reducing mental fatigue and a walk in the woods works wonders improving our physical and mental health. Tree planting brings communities of all ages, cultures, genders and abilities together creating an enhanced environment in which to live and improving our quality of life. If you are interested in planting trees to help wildlife or to enhance your local area The Woodland Trust are currently offering Schools and Community Groups the chance to apply for free trees for delivery in November 2016. Communities and Schools can apply for free tree packs twice a year which will be sent out in March and November when the trees are dormant and ready to plant. There is always a high demand for their tree packs, if you are interested in planting this Autumn apply early to avoid disappointment. The closing date for Autumn applications is 7th September or upon full subscription. If you are a School I would strongly advise that you apply asap before the end of this term, it would make a great Autumn project which all the children could get involved in. For more information and how to apply click here. In Britain we love to talk about the weather it must be our favourite topic of conversation, over the past week it will have been discussed a lot, the weather has been dreadful, very wet and very windy in fact you could call it extreme. This picture was taken on Sunday 15th November at about 12 noon and shows the point where the Duddel Brook meets the River Ribble, you can just make out the polytunnels and cabins on the flooded allotments at the back. My allotment has been flooded twice in 5 days, not just by inches but over 4 foot of muddy brown water, it is in a lovely position but the allotments are one of the first areas in the village to flood, it is surrounded on one side by the River Ribble and two of the other sides by the Duddel Brook, it has flooded many times and is something that we prepare for, at this time of year I have very little growing, and try to harvest my crops by October, I leave very little equipment there and remove or secure things that may get washed away, there was very little harm done, unlike a flash flood in Summer which can be devastating and ruin many crops. I am interested in the weather and regularly look online at the forecast, I was thrilled when the BBC launched ‘BBC Weather Watchers’ so today I have signed up online and posted my first weather report. Once you have joined you can post your weather reports, have a look at other weather reports near where you are, and read lots of weather information and interesting facts and of course see the weather forecast. To create a report choose a weather symbol to illustrate your weather, then add the temperature and also download your photograph to illustrate the weather at your location (photographs must be of places and not include any people), there are advanced settings for people with data gathering equipment who can also include the rainfall, air pressure, wind speed and direction and air humidity, you can post up to 10 new reports a day and even add a report for yesterday or last week there is lots of guidance and information on how to measure the weather to help you. This is a great activity that you can do at home or at School, you have to be 16 or over to join, set up and oversee the account, but parents and teachers are welcome to involve children in their care. I think it is very interesting, there is nothing more changeable and unpredictable as the weather, why not have a look and sign up? On the whole this year it has been dry but the recent wet weather combined with mild temperatures has brought out all the slugs and snails (big and small, young and old) in the garden and on the allotment and which no doubt will take advantage of any remaining flowers and crops. When we moved into our house twenty years ago the garden was a wilderness, you could not really call it a garden and the populations of slugs and snails that it contained was unbelievable, I couldn’t kill them as I believe that every creature has a place and a purpose on this earth, but as a keen gardener I knew that they just had to go somewhere else and that was in the surrounding fields, after dark when they emerged I collected them in a carrier bag and moved them to their new home the following day. I am sure that a lot of people must have thought I was mad but it did the trick and since we put a pond in the back garden and the frogs moved in they are now at a manageable level. Birds Attract birds into your garden with bird feeders, water dishes and nest boxes, they will in return eat many garden pests including slugs, snails, caterpillars, aphids, ants etc. 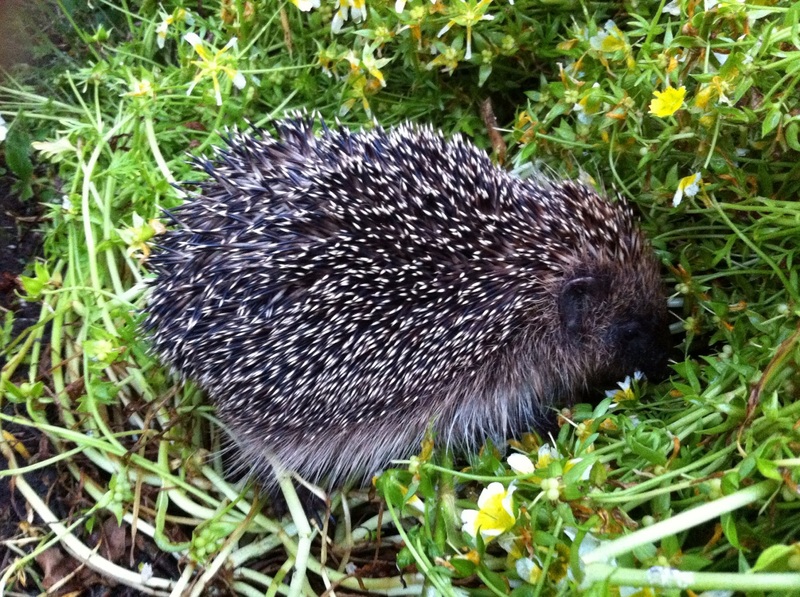 Hedgehogs Encourage Hedgehogs to visit and make their home in your garden with a Hedgehog House placed in a quiet corner along with some Hedgehog food, ensure that they can come in and out of your garden by making some small openings in your fence. 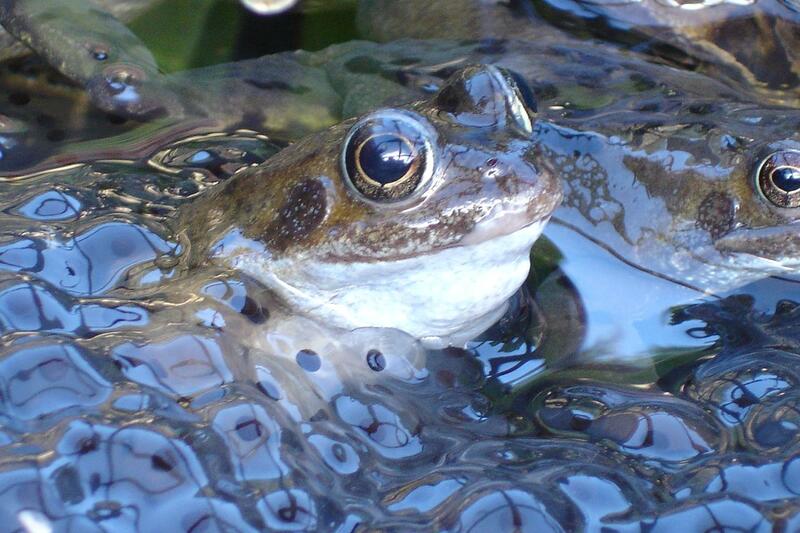 Build a pond A pond is a magnet for all types of wildlife especially frogs and toads which eat slugs and snails. 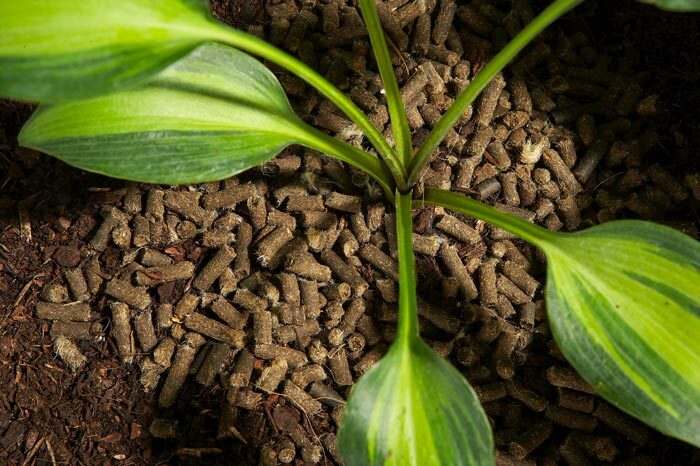 Slug Gone Place a layer of Slug Gone Organic Wool Pellets around your plants, made from the dagging fleece of the sheep, the wool fibres as well as the sand, grit and potassium salts that it contains irritate the foot of the slug/snail forcing them to feed elsewhere. Slug and Snail traps Bury the pots near to vulnerable plants and fill with beer or sugar water, the slugs and snails will come for a drink and fall in the pot. Nemaslug Slug Killer A natural control containing nematodes that are found naturally in the soil, simply mix with water and apply every 6 weeks around your plants or on areas that are affected. Copper Slug and Snail Tape Ideal if you garden in containers, placed around the tops of pots, planters and raised beds the copper tape gives off a tiny electrical charge which deters them from crossing the tape. …. or as a last resort you could always move them in a carrier bag!! 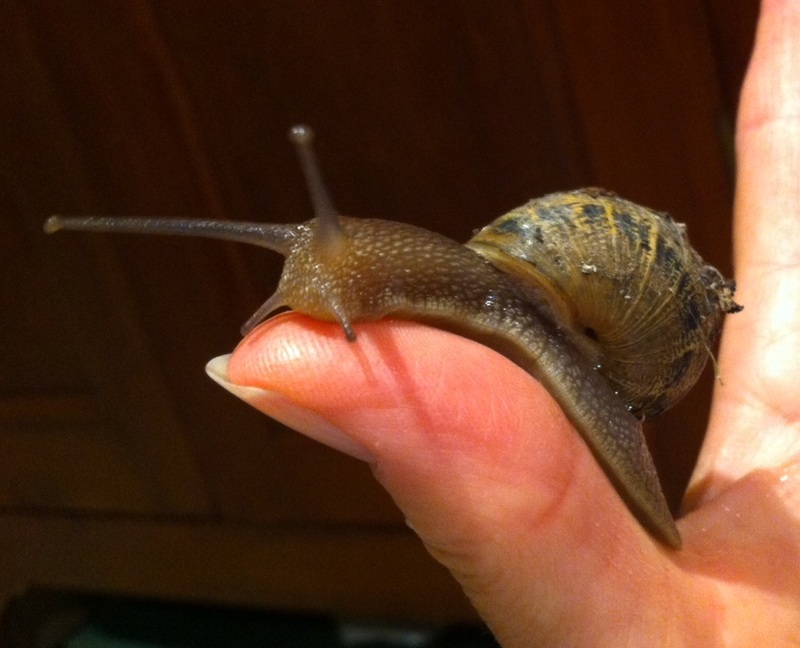 I quite like snails they are quirky looking, do you remember Brian the Snail on Magic Roundabout? Next week is National Allotment Week (10th – 16th August), it is organised by The National Allotment Society (NSALG) which is the leading national organisation upholding the interests and rights of the allotment community across the UK. 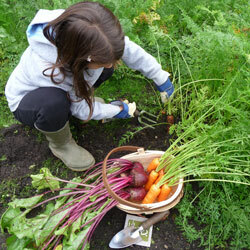 They work with the government at national and local levels, other organisations and landlords to provide, promote and preserve allotments for all and offer support, guidance and advice to members and those with an interest in allotment gardening. 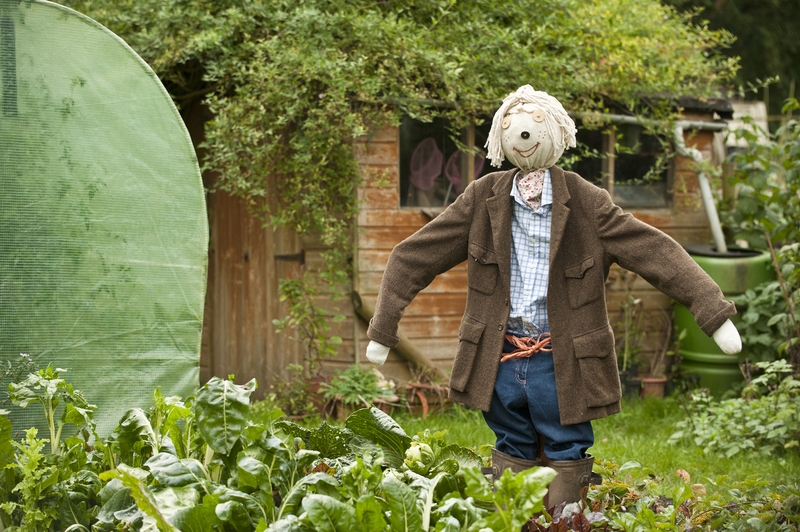 There are lots of events being organised on Allotments throughout the country including talks, cookery demonstrations, BBQs, children’s activities and raffles with tea, cakes and home grown produce for sale, click here to find out what is happening near you. The National Allotment Week theme this year is designed to emphasize the benefits that allotments bring to everyone regardless of age or gender and to also highlight the fact that we all need to value our remaining plots and preserve them for future generations to enjoy, allotment sites are vulnerable to pressures from development and steps need to be taken to prevent further depletion of our allotments. The demand is high for allotments often with long waiting lists, if you are interested in obtaining an allotment click here for more information. Allotments are not just places to grow fruit and vegetables they are mini communities containing a wide range of people who have different lives, personalities, cultures and jobs but who all share the same passion for gardening. I feel extremely privileged to have an allotment, sometimes they can be hard work and you do need to have a certain amount of free time to look after them but the rewards far outweigh the effort, there is nothing more satisfying than eating home grown produce that has been freshly picked, my allotment is my retreat where I can switch off, unwind and can be in harmony with nature – I love it! They say that counting sheep is relaxing and helps you to go to sleep, why not do something which is equally as relaxing that is also fun, educational and very important – why not count butterflies? 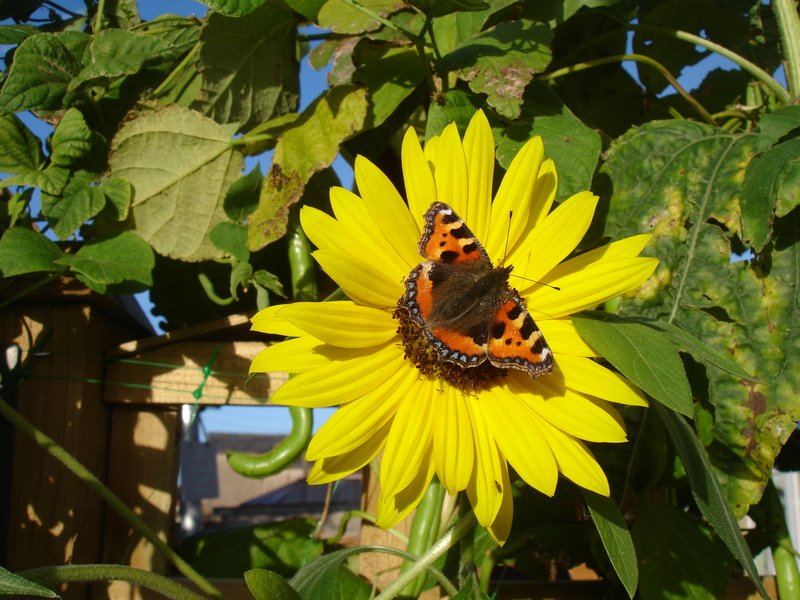 This year ‘The Big Butterfly Count’ runs from 17th July – 9th August and the organisers Butterfly Conservation are asking as many people as possible to get involved and count butterflies and moths for 15 minutes during bright (preferably sunny) weather, good places to count are in gardens, meadows, parks and woods. If you are counting from a fixed position in your garden, count the maximum number of each species that you can see at a single time. For example, if you see three Red Admirals together on a buddleia bush then record it as 3, but if you only see one at a time then record it as 1 (even if you saw one on several occasions) – this is so that you don’t count the same butterfly more than once . If you are doing your count on a walk, then simply total up the number of each butterfly species that you see during the 15 minutes. To make things easier you can download a handy identification chart from their website to help you work out which butterflies you have seen. The ‘Big Butterfly Count’ is a nationwide survey aimed at assessing the health of our environment. It was launched in 2010 and has rapidly become the world’s biggest survey of butterflies. 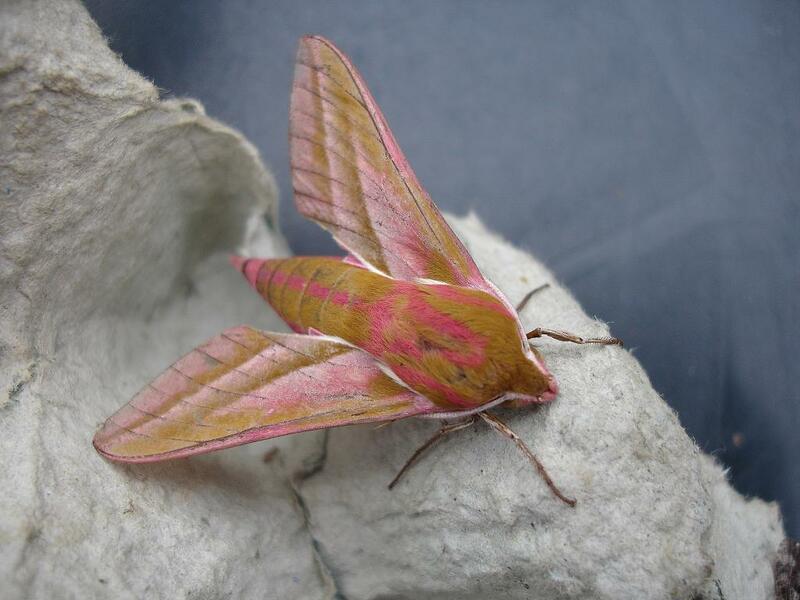 Over 44,000 people took part in 2014, counting almost 560,000 individual butterflies and day-flying moths across the UK. Butterflies react very quickly to change in their environment which makes them excellent biodiversity indicators. Butterfly declines are an early warning for other wildlife losses. The count also assists in identifying trends in species, this will help to plan how to protect butterflies from extinction, as well as understand the effect of climate change on wildlife. You can submit separate records for different dates at the same place, and for different places. Your count is useful even if you do not see any butterflies or moths. Once you have done your count submit your records online before the end of August. There is a great results map showing sightings that have already been submitted, you can see which butterflies and moths other people have spotted near you and across the UK, it is fascinating. Have a look on their website there is lots of information and wonderful pictures of butterflies and moths which you may spot during your count as well as great ideas to get more people involved such as a Barbecue for Butterflies, Picnic in the Park, Butterfly play date, Butterfly Tea Party, it is a great activity for groups such as the Brownies/Cubs etc. Summer Schools, Child Minders, the W.I., Walking Clubs, Gardening Clubs etc. So get out there on the next sunny day and look for Butterflies and Moths. If you want to attract butterflies into your garden you will need to provide nectar rich flowers throughout the butterfly season, as well as food plants for the butterfly caterpillars to eat, click here for advice on which nectar rich plants to grow in Spring, Summer and Autumn and tips on gardening for butterflies. Trees play an important part in our lives by enhancing our environment and creating wonderful wooded places to spend quality time with our families. Trees are havens for wildlife too, providing homes and food for caterpillars (leaves), insects (flowers, leaves), beetles and larvae (trunk, rotting wood) these in turn are food for animals and birds especially newly fledged youngsters or hungry chicks still in the nest, in Autumn and Winter their fruits/berries and seeds provide a welcome meal for birds and animals, trees really are a very important part of the wild food chain. If you are interested in planting trees to help wildlife, for the environment or to enhance your local area The Woodland Trust are currently offering Schools and Community Groups the chance to apply for free trees for delivery in November 2015. 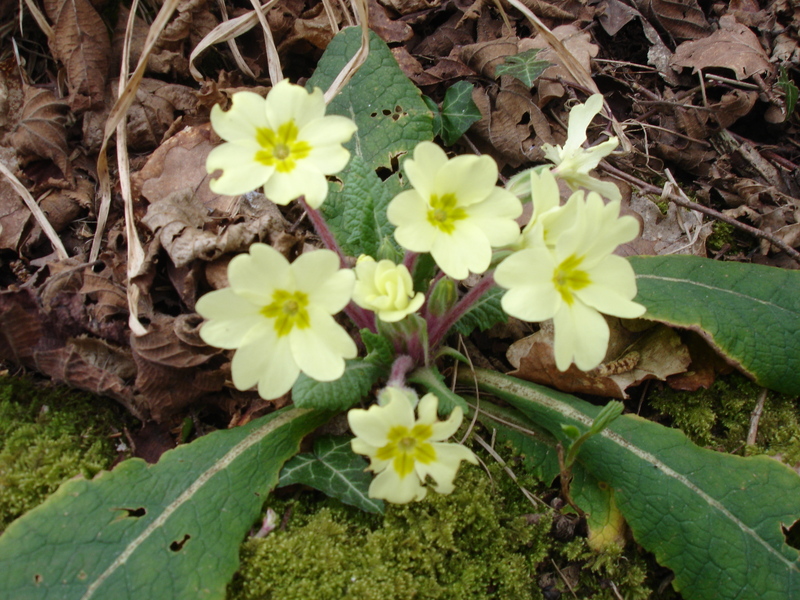 Small – containing 30 saplings. Medium – containing 105 saplings. 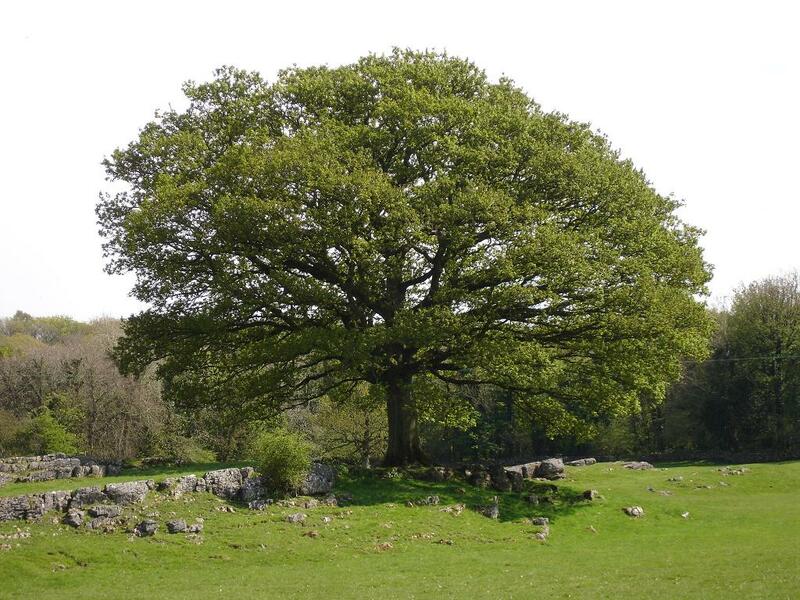 Large – containing 420 sapling. The packs come in different mixes of tree species so you can choose the best one for your project. There is always a high demand for their tree packs, currently all medium (105 sapling) packs for schools this Autumn have been claimed, limited quantities of the small (30 sapling) and large (420 sapling) packs remain, if you are interested in planting this Autumn apply early to avoid disappointment. The closing date for Autumn applications is 3rd September or upon full subscription. This week it has been glorious with long, dry days of warm sunshine, perfect weather for gardening and getting outdoors and also for Butterflies too, on my allotment I saw quite a few including Small Tortoiseshells, Peacocks, Small Whites and my first Orange Tip, they are all stunning to look at, when they eventually settle to feed on the spring flowers. In Britain there are 59 species of butterfly that breed here plus up to 30 other species that come here as occasional or regular migrants from elsewhere in Europe, but all is not well for these beautiful fragile creatures, according to a report published in 2011 by Butterfly Conservation three-quarters of UK butterflies showed a 10-year decrease in either their distribution or population levels with numbers of ‘garden’ butterflies dropping by 24%. Loss of habitat including food plants for caterpillars and butterflies can have a devastating effect, in Spring many species emerge from hibernation and are hungry for nectar and pollen, by growing Spring flowering plants in the garden we can really give them a boost early on in the year, favourite Butterfly plants include Aubretia, Arabis, Forget-me-nots, Polyanthus, Primroses, Sweet Violet, Wallflowers and of course Spring bulbs. Wildflower seeds can be sown now to provide food in the Summer/Autumn they will also benefit Bees and other pollinating insects, there are many different ‘mixes’ available, they need very little looking after but look stunning. If you are really keen to do more to help Butterflies and Moths why not consider joining Butterfly Conservation, if you join before 31st May 2015 you can get your first year’s membership for half price, members receive a Gardening for Butterflies and Moths Booklet, colourful identification charts, Butterfly magazines, e-newsletters and more, have a look at their website for full details. If you have seen an early sighting of a Butterfly you can register it on the Butterfly Conservation website, many of the early Butterflies have already been spotted but there are many more species yet to find, have a look at the list for the species that still haven’t been seen yet this year and keep your eyes peeled. Which reminds me I must report my Orange Tip Butterfly sighting on the BIG Spring Watch website, they are also asking you to register your first sightings of a Swallow (which are returning from Africa), an Oak Leaf and a Seven Spot Ladybird all the sightings will be studied and used to help save and conserve our wildlife and provide a picture of how it’s doing. So get out this weekend and get spotting!